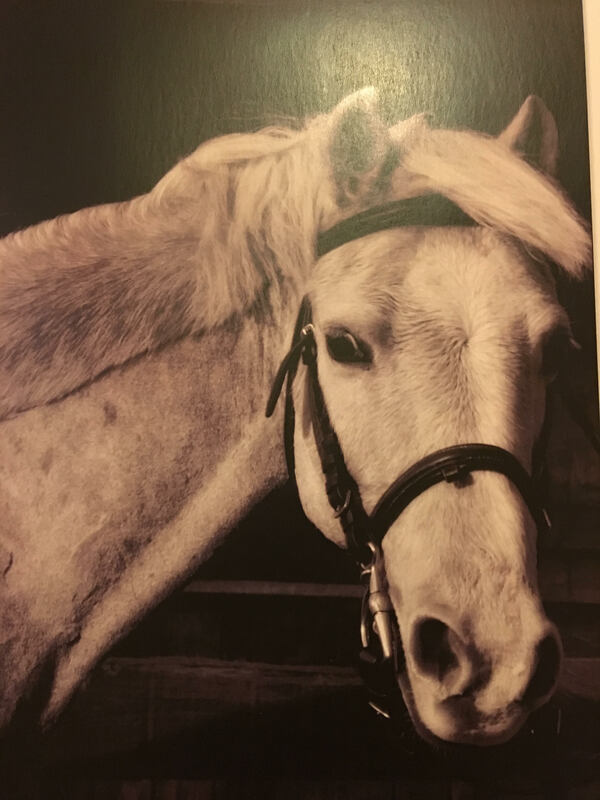 Our little Princess Saffron is an amazing little pony her talents are gymkhana games along showjumping leading to her following success with her previous owner – selected for Prince Philip cup Team Scotland and BS. She is a very speedy little lady. Saffron is very cute and affectionate, she is know on the yard as ‘Little Miss Sunshine’ as she is always happy and eager to please. Saffron is by far the prettiest pony on the yard. Her stable mate is Dulicma. She is the most vocal mare on the yard and hates the rain and always wants an umbrella (stable) if the heavens open! I would say she is a very girly girl! Loves a good gallop on the open beach to let of some steam. Favourite treats: Pear, apple and banana.